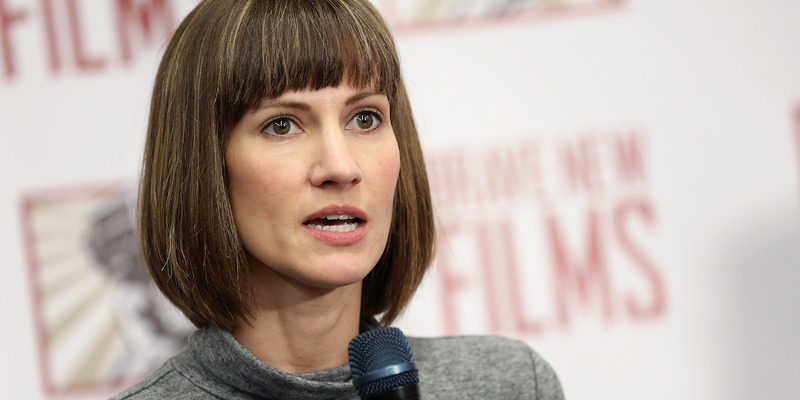 Monica Schipper/Getty ImagesRachel Crooks is running for state representative in Ohio. On Tuesday, President Donald Trump fumed on Twitter over an allegation of sexual misconduct. In a couple of tweets, Trump criticised the Washington Post for reporting on a woman who says she was the victim of Trump’s forced kisses in 2006. Trump denied the encounter ever took place, suggesting that the allegation was politically motivated. 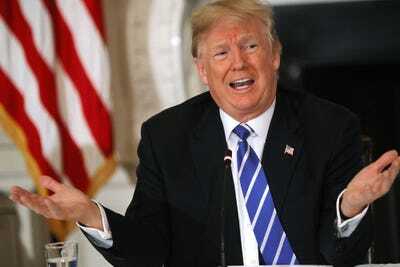 President Donald Trump shot back against a woman who accused him of forcibly kissing her at Trump Tower in 2006 after her story was published Tuesday on the front page of The Washington Post. “Never happened! Who would do this in a public space with live security cameras running,” Trump said in a tweet on Tuesday. A month before the 2016 presidential election, Rachel Crooks began speaking out about her 2006 encounter with Trump while she was a 22-year-old receptionist working for a real estate company in Trump Tower. She said the incident lasted about two minutes. Crooks sent her mum and sister emails about the “weird incident” that afternoon, according to the Post. Chip Somodevilla/Getty ImagesDonald Trump has denied the nearly two dozen accusations against him. Crooks, one of 19 women who have publicly accused Trump of sexual misconduct, has repeatedly spoken out about her experience, but says she feels forgotten because of how little of an impact her story has had. Crooks is running for state representative in Ohio. Trump has denied ever meeting her. He has also denied all of the other allegations of sexual misconduct against him. After several of the president’s accusers appeared on national television to rehash their allegations, White House press secretary Sarah Huckabee Sanders suggested to reporters that most Americans don’t consider the allegations disqualifying. The White House has also accused some of the accusers of spreading “false claims” for political purposes.